Lemon GreenTea: TELCOS DROP CALL RATES; P1 PER MINUTE VOICE CALL POSSIBLE? 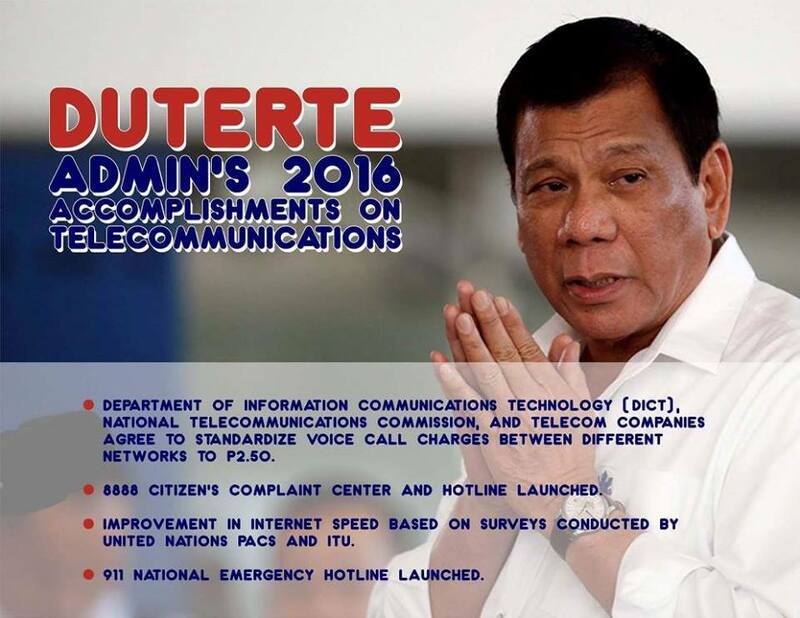 TELCOS DROP CALL RATES; P1 PER MINUTE VOICE CALL POSSIBLE? Expect more voice calls from your friends and loved ones this year as PLDT and Globe Telecom are anticipated to aggressively offer cheaper voice rates through their “all-net” promo offerings, according to a news article from Malaya. 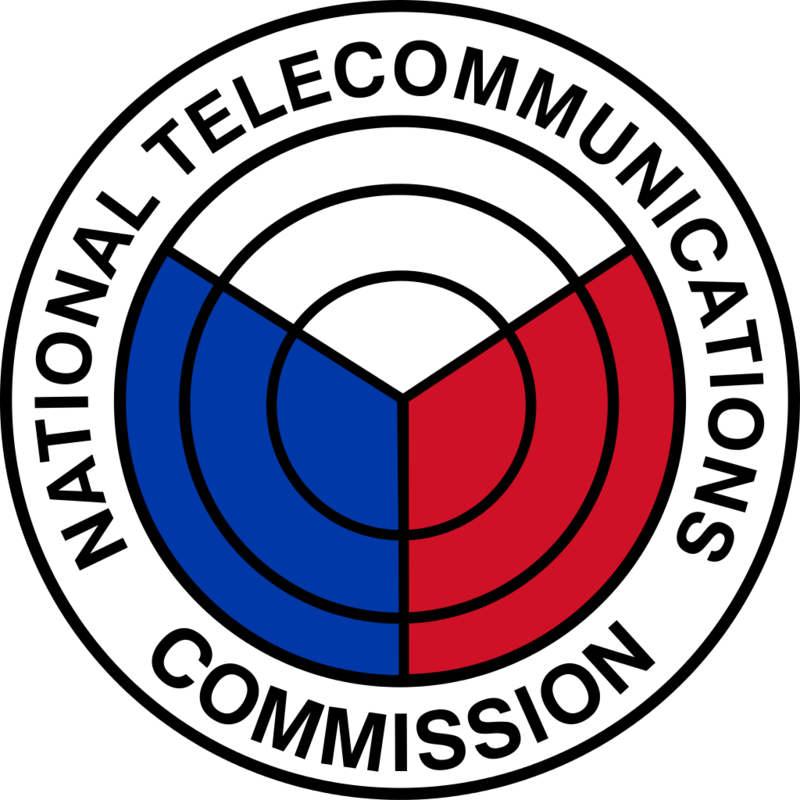 “All-Net” services is one way of reducing voice call rates which would drive traffic to voice services which in recent years had been declining as subscribers opt to use the cheaper over-the-top services such as Viber, Facebook Messenger among other offerings using data, Edgardo Cabarios, National Telecommunication Commission (NTC) deputy commissioner was quoted in the article. Telcos have committed to lower voice calls by as much as 40 percent following the lowering of interconnection charges by P1.50: (from P4 to P2.50 per minute) for mobile-to-mobile calls across operators and landline-to-mobile voice calls and from P3 to P1.50 for mobile-to-landline voice calls effective Jan. 1, 2017. 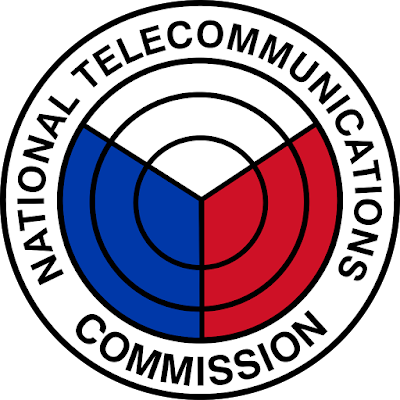 According to the NTC, the lower interconnection charge between the different networks is expected to cut down the current retail rate of P6.50 per minute for mobile-to-mobile calls and P7 per minute for mobile-to-landline calls. 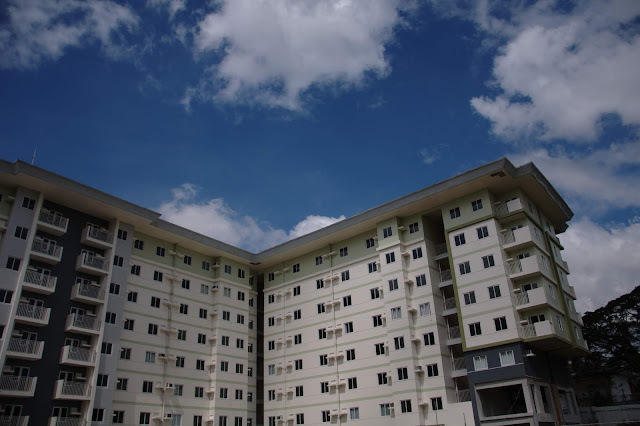 Under a memorandum of agreement signed last November , the two telcos committed to take steps to lower retail rates for voice, taking into consideration the reduction in interconnection rates. Both parties also committed to maintain GOS (grade of service) in interconnection. Eric Alberto, PLDT chief revenue officer, said the company will be aggressive in offering all network calls promos this year as way of passing on the lower interconnection fees charged to subscribers. Alberto notes that voice calls are already part of the (service) buckets last two and that they will be a little more aggressive in all net-bundles. Bucket or bundles offerings are comprised of call, text and mobile data services at the lower rates with short period of validity. Before the lowering of the tariff on voice calls, bucket and unlimited offerings were only limited within each network. PLDT has three mobile brands in the market: Smart, Talk and Text and Sun Cellular while its rival has two, Globe and TM . Globe Telecom, for example, is planning to offer P1 per minute call to other networks under a bucket price offer. Prior to the reduction of interconnection charges, Globe has started offering all-net calls for prepaid subscribers at P200, P300 and P500 bucket offerings inclusive of 6 hours and 50 minutes of calls to all networks; 9 hours and 40 minutes of calls to all networks and 11 hours and 50 minutes of calls to all networks, respectively . Smart, meanwhile has yet to announce any bucket offerings and its all-net service is still limited to its three mobile brands. The country has over 127 million mobile subscribers as of September last year of which 80 percent are making voice calls at much lower rates through the unlimited and bucket prices offering and around 20 percent are still making calls at regular rates. Consistent with global trends, voice revenues remain challenged given the migration of voice traffic to alternative channels that make use of internet-based applications, such as Viber, Facebook, Skype, and Whatsapp, among others. Against the previous quarter, mobile voice revenues increased by 3 percent.